A fine condo in a sweet location! 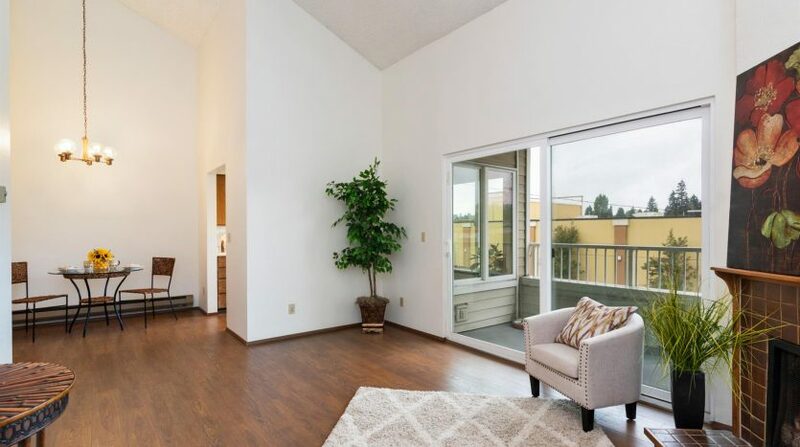 Comfortable, relaxed living waits in this move-in-ready 2 bedroom, 1.75 bath unit. 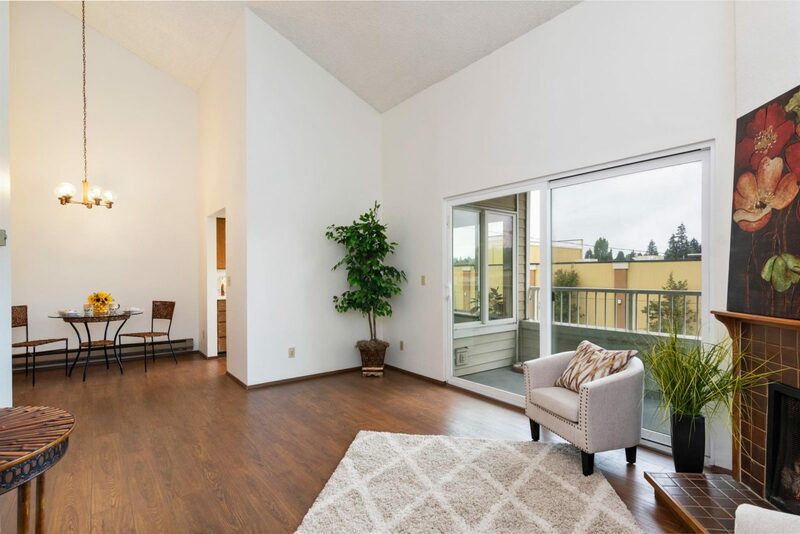 Freshly painted & boasting striking new laminate flooring, this top floor unit has vaulted ceilings, a fireplace, covered balcony, washer/dryer, plenty of storage & covered parking. The convenient location near the Westwood Village complex puts dining, shops & transport right at your fingertips. Condo association dues include exterior maintenance, landscaping, water, sewer, garbage & basic cable. It is waiting for you to call it ‘Home’.